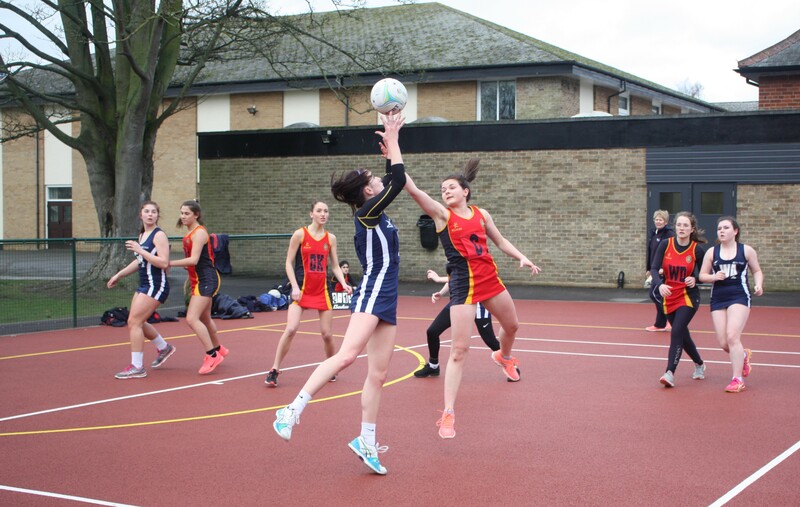 Netball is well established at WGS and is the major sport for girls in the Lent term. 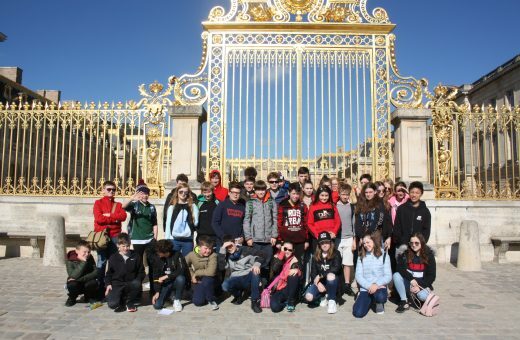 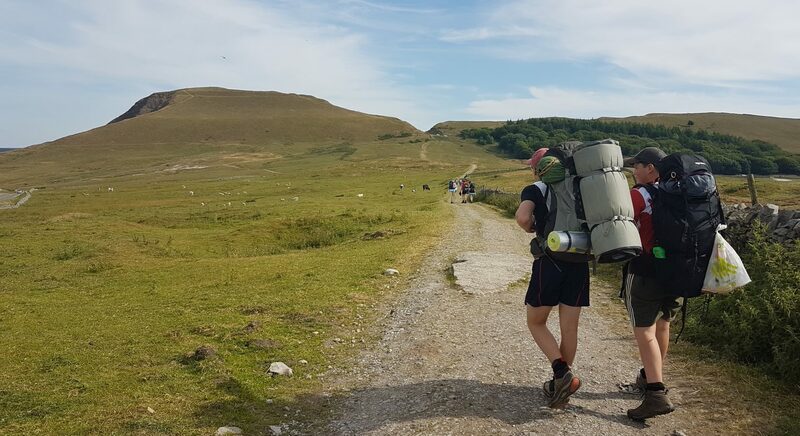 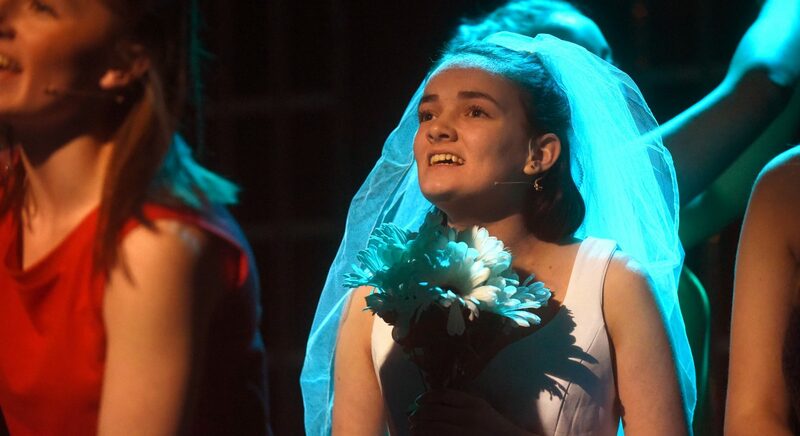 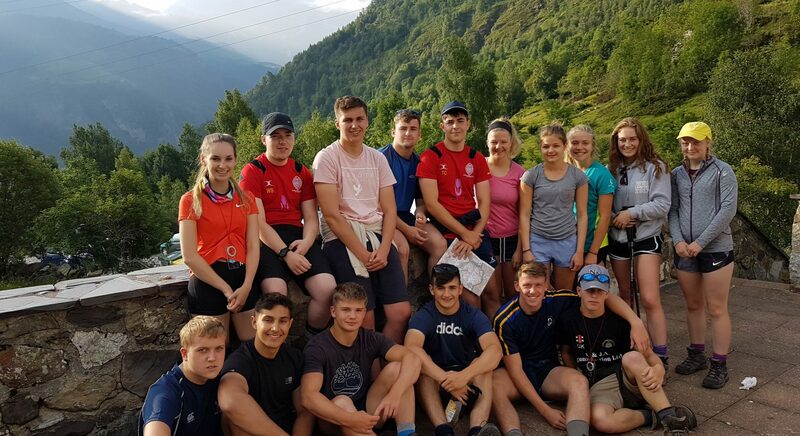 Alongside a competitive block fixture card there are day trips and over-night tours which further develop the pupils as individuals and as teams and experience sport in a different culture. 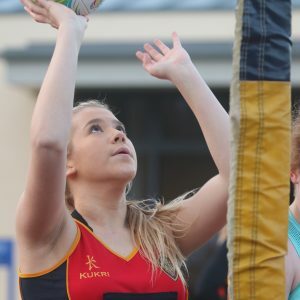 Last year we were pleased to host Nat Panagarry, captain of Loughborough Lightning and England player to open two new all-weather Netball courts at the heart of school. 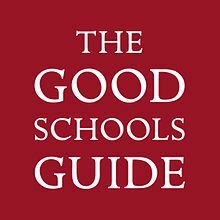 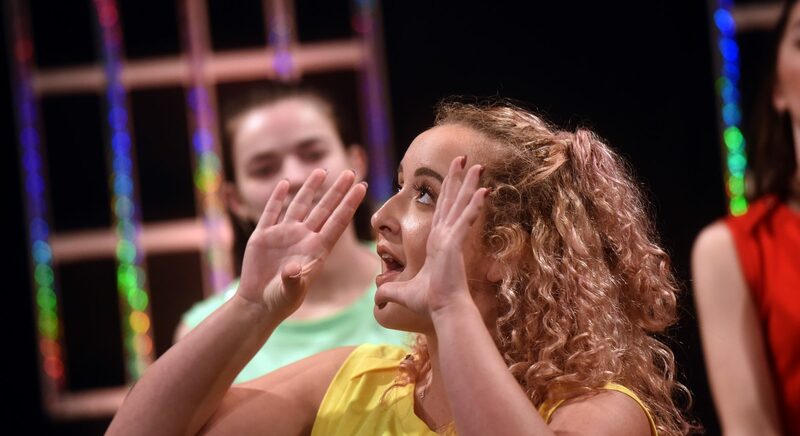 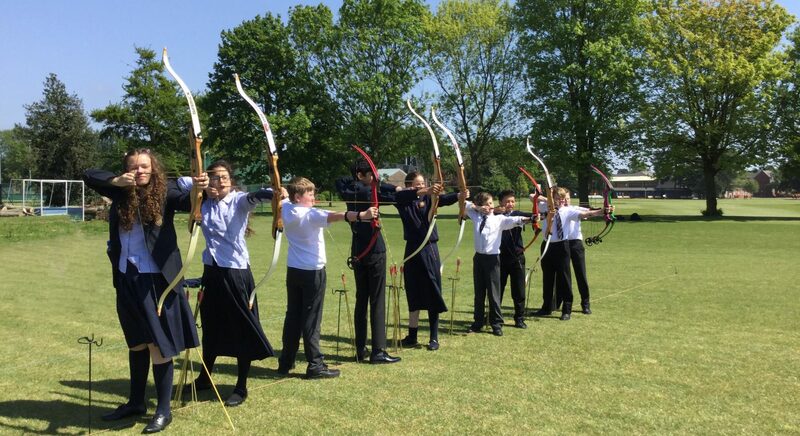 Pupils are able to develop their skills, understanding and tactical knowledge through training sessions, House and Inter School matches, both local and regional. 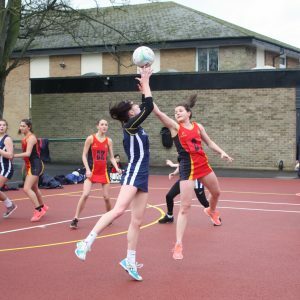 During the Lent term we regularly put out 16 Netball School teams which gives the girls ample opportunity to represent the School. 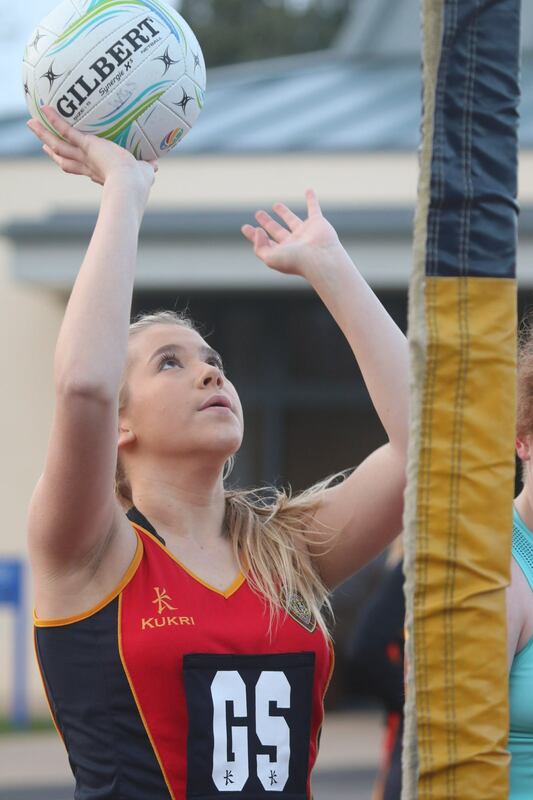 We also participate in the County U19 Netball Tournament allowing our senior girls the chance to prepare in the Michaelmas term. 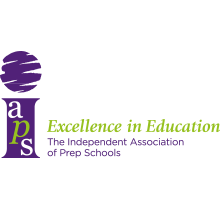 We have an excellent team of specialist and support coaches whom have vast experience in playing and coaching the game, led by Head of Netball, Mrs Sam Goodier.